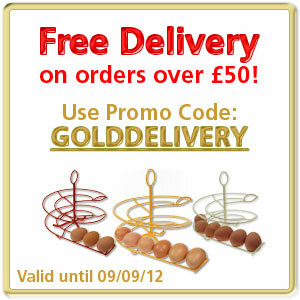 Here’s a friendly reminder of the latest offers from Omlet. Our Golden Sale is in full swing with some fantastic savings to be had. 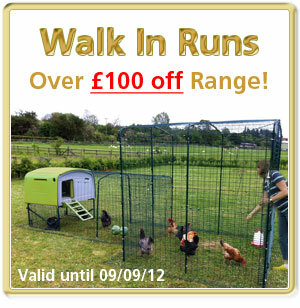 Give you chickens some eggstra space with over £100 off all Walk In Runs, keep your hens dry with 20% off Eglu Classic Covers, and try your hand at worm composting with 25% off Hungry Bins. We have a special offer for subscribers too – this week buy a BBQ Sword for just £10! Perfect for impressing guests around the barbie this Summer.